Heating, ventilation and air conditioning systems commonly known as HVAC systems are an integral part of our life now. Like all systems, these need to be maintained properly for it to be effective. In fact, there are many air conditioning contractors who advise you to take PMA’s or preventive maintenance agreements during installation. 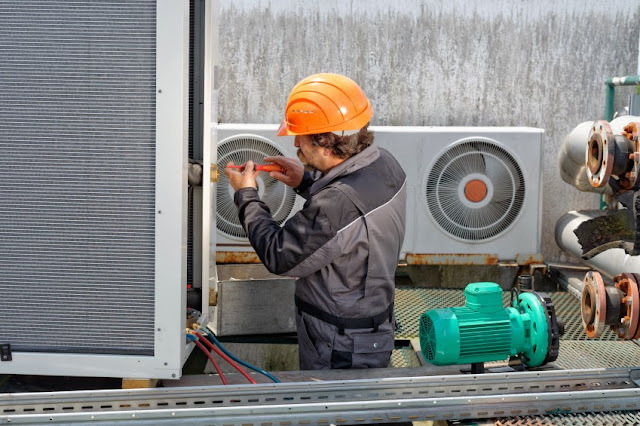 Preventive maintenance agreements will help in maintaining the HVAC systems as the contractor will inspect them periodically and service them as required. Everybody knows that the HVAC system consumes a lot of energy but not many know that it is the main reason for inflated energy bills as it consumes a lot of energy. In fact, a study has found that more than one third of the energy consumed in the United States is due to heating and air conditioning. The best part is energy can be saved considerably by properly installing and maintaining these systems. In fact, homes can save nearly 50% of their energy bills if they opt for preventive maintenance. However, most people do not opt for maintenance and wait for the system to fail, before they go for repairs. This is not the way it should be and the problem is people forget about the HVAC system. Since the HVAC systems are usually installed in places such as the roof or basement, people forget about it as they do not see it daily. Once it is out of our mind, we forget about it and only remember that we need to maintain it when there is some fault. 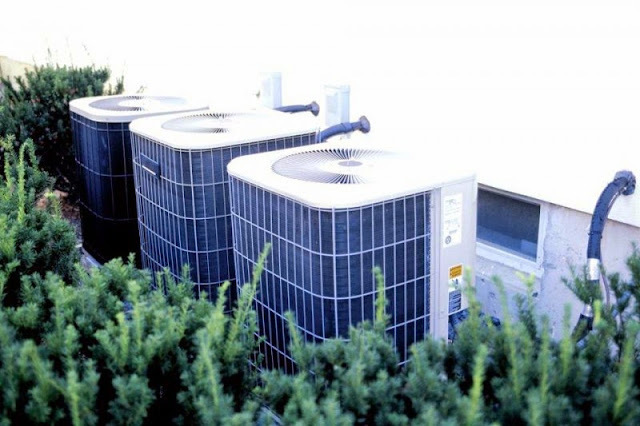 Maintaining your HVAC system at least twice in a year is beneficial for the system. For example, a dirty air filter will hinder the working of the air conditioning and it will put undue pressure on the HVAC system. This will lead to higher energy bills and the equipment may also break down over time. The cost of repair and changing parts is not just a tedious process it is costly too. However if you have preventive maintenance, the HVAC service provider will not only change the air filters, he will ensure that all parts are working smoothly so that there is no problem later on. Though HVAC systems are installed by professionals, some people feel that they know enough to take care of their systems. This is a flawed thinking process as HVAC systems are best taken care of by professionals. If you think that you can do it on your own, then it is necessary to have the experience. There are a lot of people who have been injured because they thought that repairing an HVAC system was easy. Since it involves heating and air conditioning, knowledge of plumbing is also necessary. 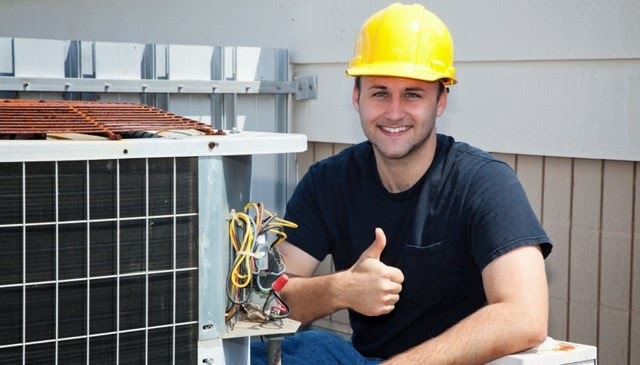 It is ideal to hire a HVAC specialist to take care of your system rather than getting injured and paying unnecessary hospital and medical bills. Preventive maintenance pays for itself because it lowers energy bills and also increases the life of the HVAC system. Nick Rubbens is an HVAC expert at (Interstate Air Conditioning & Heating 1133 Broadway, Suite 706 , New York, NY 10010) a leading HVAC repair, maintenance, service, and installation company in New York City & Manhattan. Follow Interstate Air Conditioning & Heating on Facebook , Twitter, &Youtube.